Forty years on, and history repeats itself. A replica of the Spirit of St. Louis is seen at Le Bourget on May 24, 1967, commemorating the 40th anniversary of Lindbergh’s Atlantic crossing. 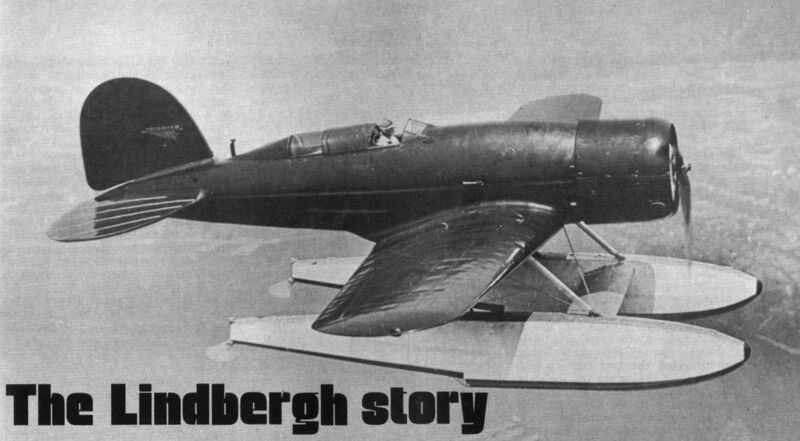 Lindbergh’s Lockheed Sirius was named Tingmissartoq, a Greenland eskimo word meaning "A man who flies like a big bird." The arrival of the Lindberghs at College Point, New York, at the conclusion of their 30,000-mile flight to Europe and back. 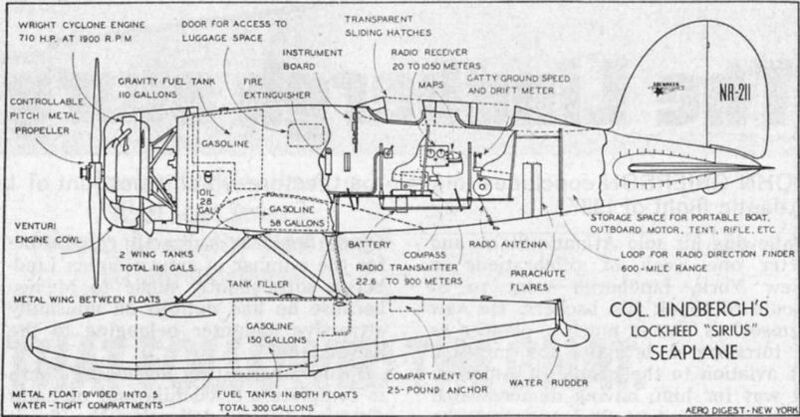 A diagram of Lindbergh’s Lockheed Sirius showing the distribution of the fuel tanks and the location of essential equipment. 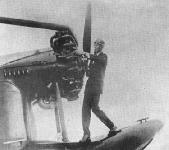 Lindbergh seen with his personal Loening Amphibian C2C, in which he frequently visited the Morrow estate.